Welcome to Fine Line Joinery, makers of exquisite custom cabinetry and furniture, located in the Sierra Foothills’ town of Grass Valley, California. Our clients are homeowners, contractors, architects and designers, spanning a territory from Lake Tahoe to the San Francisco Bay Area. We strive to combine the highest level of craftsmanship with superb customer service to provide our customers with unparalleled value. Kitchens and bathrooms are just the beginning. Fine Line Joinery can produce custom cabinetry to enhance any space in your home: Entertainment centers and home theaters; home offices, studies and libraries; built-in bedroom, dining and living room furniture. 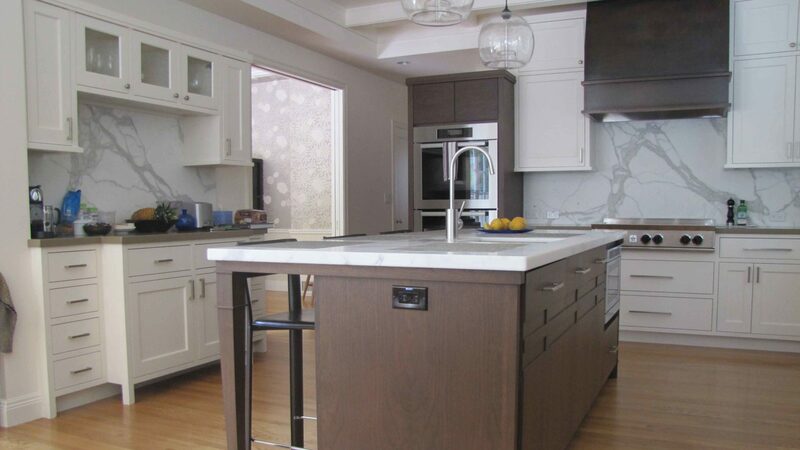 Wherever there’s a space to tackle, we can help you tailor a custom cabinet solution to fit your lifestyle. Each piece of furniture we produce is handcrafted with the intent that it will one day be a favorite family heirloom. 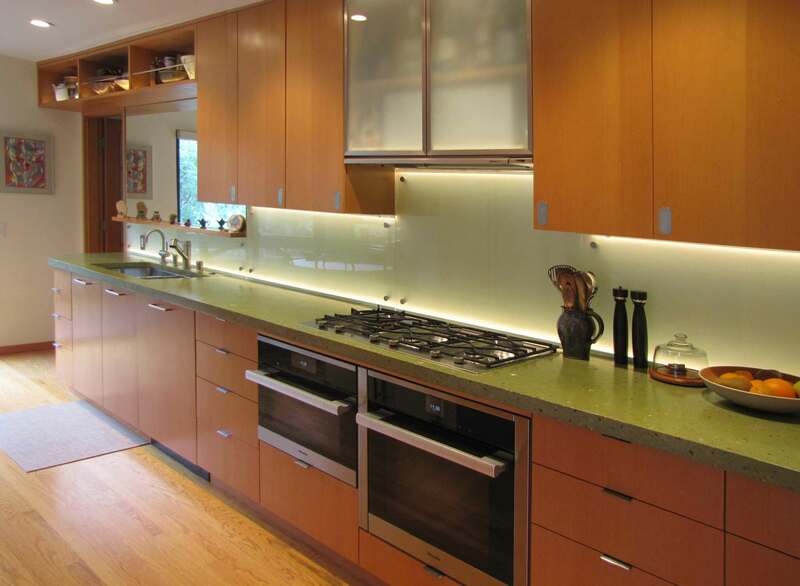 We know that the kitchen cabinets we install will be enjoyed by our customers (and we build them to last a lifetime), but one inevitable day, another homeowner will decide to remodel and that will be that. Conversely, the unique furniture that we build for you will be among your family’s treasures for generations, as well as become our legacy. Display fixtures, prototypes, small production runs, custom moldings, material prep for your project, stained glass, handmade paper. We have the equipment and expertise for all of these and more. Contact us to discuss your special project requirements.